Luxury holiday travels evoke different expectations and feelings in some people. It brings thoughts such as luxurious accommodations, relaxing manicure or pedicure or enjoying shores of a tropical paradise. The world has amazing places when it comes to luxury holidays. 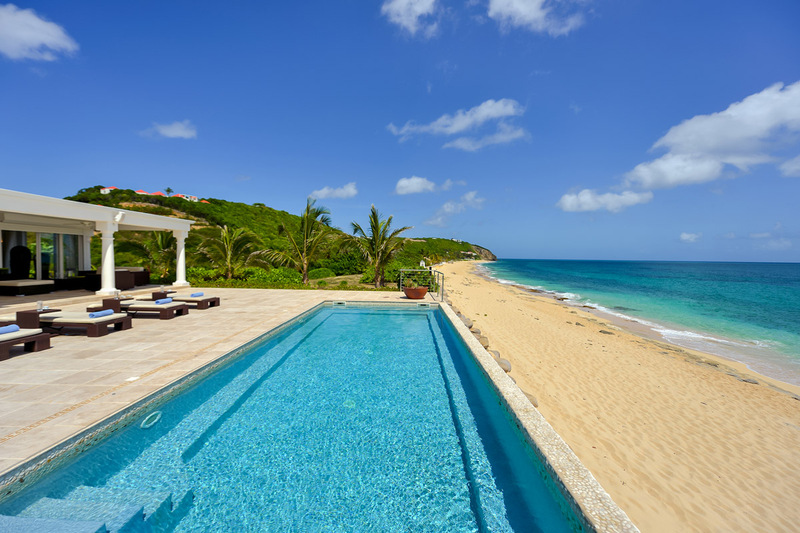 Some destinations stand out, especially when finding luxury vacation rentals from around the world. The following presents some of the best hotels and destinations to enjoy your holiday from all over the world. Barbados is paradise on earth regarding luxury. From underwater submarines, golf, Segway tour to enjoying Caribbean rhythms and night clubbing. The hurricane occurs during June to October season. During those months, it is possible to get cheaper deals. The temperature is quite high so don’t forget your sunscreen! Major hotels in Barbados are coral reef club located at the west coast and Sandpiper, which has a beachside setting. Maui resorts is one of the luxurious places to be. From Kapalua estate private luxurious estates to resort gems in Maui. It has luxury accommodations like deluxe view, Standard view suites and villa options to choose from. You will also enjoy a gorgeous view of Pacific Ocean scenes. Other luxury resorts include Travaasa Hana and Ritz-Carlton in Kapalua. In Maui, you will also enjoy Maui sports fishing without the requirement of a fishing license! 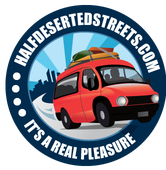 In Maui, you can also-also rent a luxurious vehicle like classic 1957 Porsche Speedster and be the most envied on the road. In addition to that, you can also enjoy charter on a private boat in Hawaii Ocean. California is located in the west cost and one of the largest states in America; it is nicknamed because of its bright and sunny weather. It has one of the most luxurious resorts and hotels that cater for the corporate businessmen and wealthy people. Most of the resorts have many services and amenities like theatres, swimming pools, casinos and fitness centres. It also offers a glimpse of Disneyland and Hollywood and lots of entertainment. Mexican beach resorts in California are the best one can imagine surrounded with palm trees and long beach .Oxnard of the New Millennium is an attractive place to those visiting California beach. It is located in the-the north-west of Los Angeles. 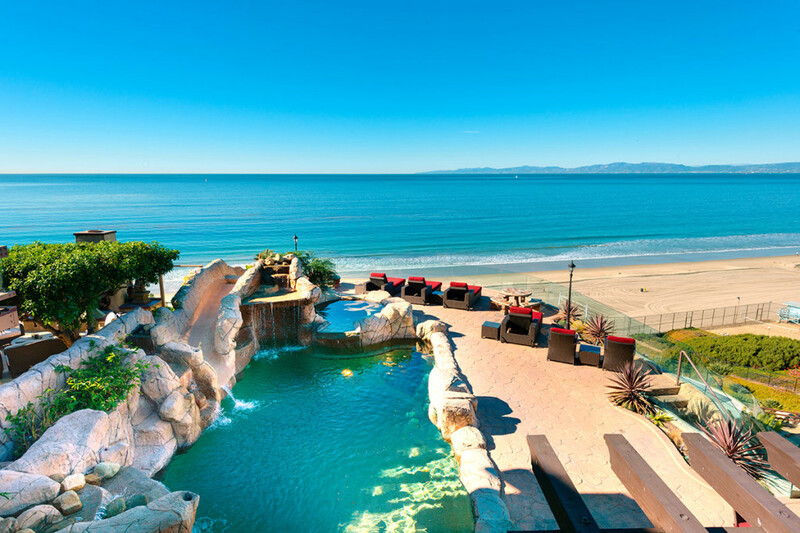 Positioned on some of the best real estate in the Oxnard area, the Mandalay Beach Resort, situated at Oxnard area is everything you will want to see in California with a large beach and plenty of margaritas and Mexican beer.